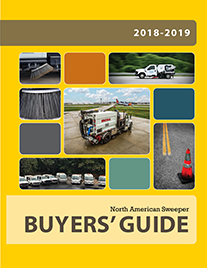 Curbtender Sweepers LLC, a manufacturer of street sweeping products, announced it has added ten new partners to its sales and service network. 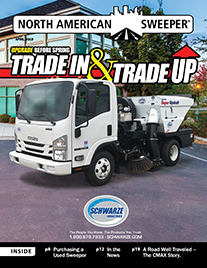 The growth in network size will allow the company to expand sales and service of its street sweeper products into 15 new states. In total, the company is now represented by 25 businesses with service locations across 27 U.S. states and 4 Canadian provinces. One such product is the VacPak- a combination leaf collector, litter collector, and refuse truck. The patent pending product features a single engine platform, a hose boom with direct-wired controls, easy to service impeller fan, and a body that can both compact and collect leaves simultaneously. When not in use, the hose boom and fan are quickly demounted and a refuse cart tipper mounted in their place. As a result, the unit maximizes customer value by becoming a manual side loading refuse truck when leaf season is over. 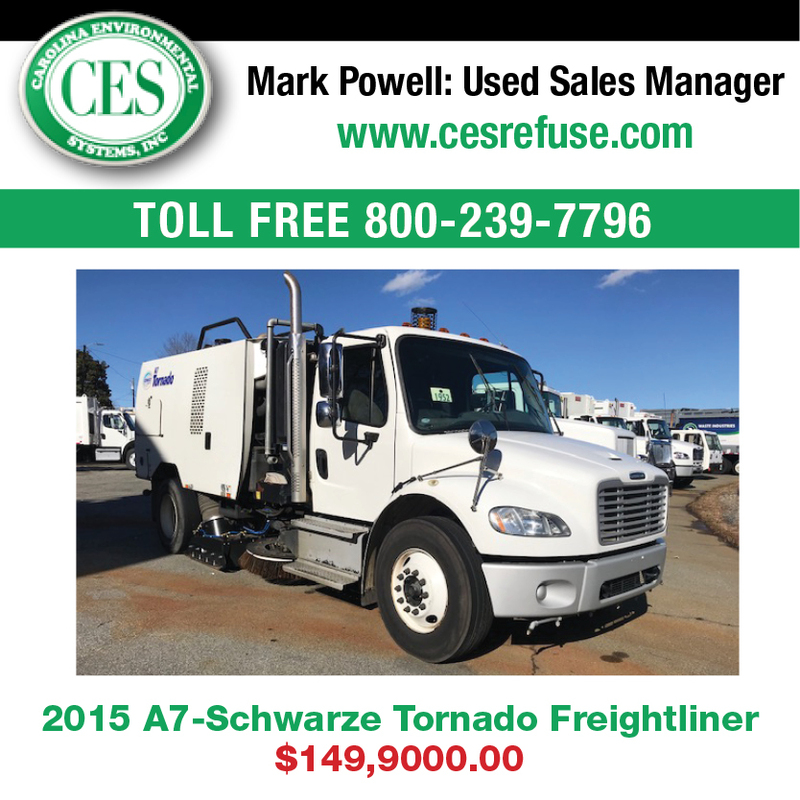 The VacPak is sold alongside a complete lineup of mechanical street sweepers and the Sentry under-CDL regenerative air sweeper. 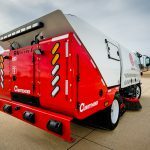 Curbtender Sweepers manufactures its products in Cedar Falls, Iowa. 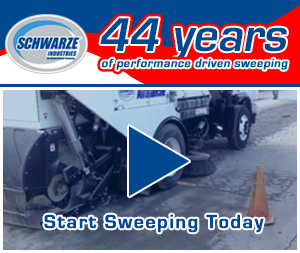 For more information, visit www.CurbtenderSweepers.com.